Napa Valley Wine Tours, Fairfield Limousine Inc.
Napa Valley Wine Tours arranged by Fairfield Limousine Inc. have been evolving with time in terms of offering innovative transport solutions in Fairfield. Napa Wine Tours are globally recognized and are famous for wine tasting activities that attract tourists from various parts of the world. Keeping the specific needs and demands of various tourists and seasoned travelers in mind, we continue to innovate and customize our Limo Rental solutions. 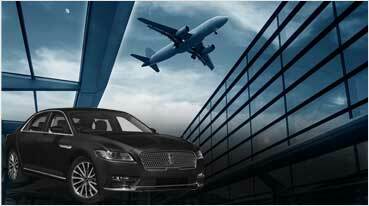 Rolls Royce and Mercedes GL are among the premium range of Limos facilitated by us. 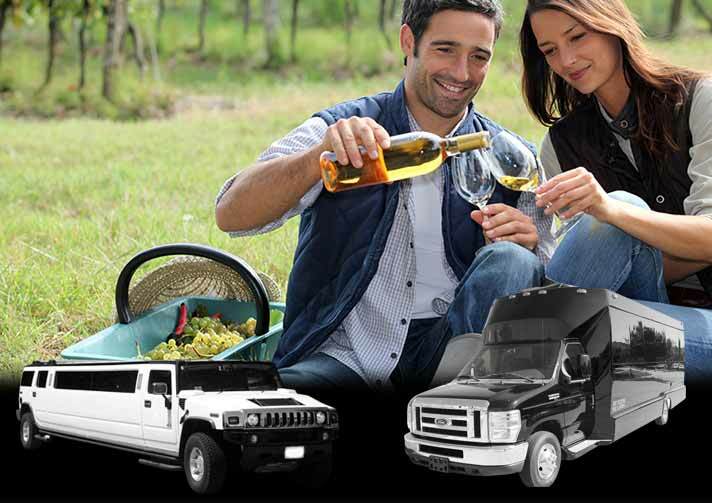 Aptly suited for wine tours are the party buses organized by Fairfield Limousine Inc. and Party Bus Rentals, which are affordable in spite of being professionally managed. In order to accommodate passengers in the range of 15 to 50 numbers, we have three types of party buses in Fairfield. The Party Bus Rentals for Napa Wine Tours arranged by us are completely in tune to give you the best experience as a traveler visiting wineries in Napa and Sonoma. They are designed to maximize comfort as well as provide with a range of entertaining options well within the party bus. 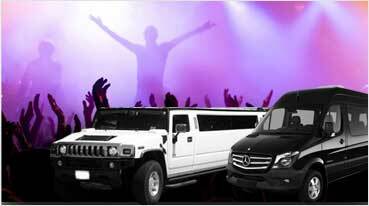 You can ask for Hummer Limo for Napa-Sonoma Wine Tours, if you are a team of around 15 members. To be precise, it can accommodate up to 18 passengers. You can have a very comfortable travel experience when going for exciting activities like wine tasting hosted by some of the premium wineries in Napa. Hummer is a solid and muscular limo from the exterior view and has highly sophisticated built-up of interior options. Visiting wineries can be made into a luxurious affair when you opt for some of the top-notch exotic cars arranged by us in Fairfield. Options like Lamborghini Huracan, Rolls Royce Phantom and Bentley Flying Spur are simply apt for driving down the Napa valley in order to explore wineries with your niche group of friends and acquaintances. 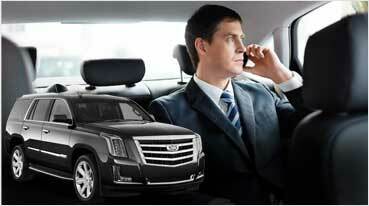 Let us know the preferences and expect for the best-in-class services in return.